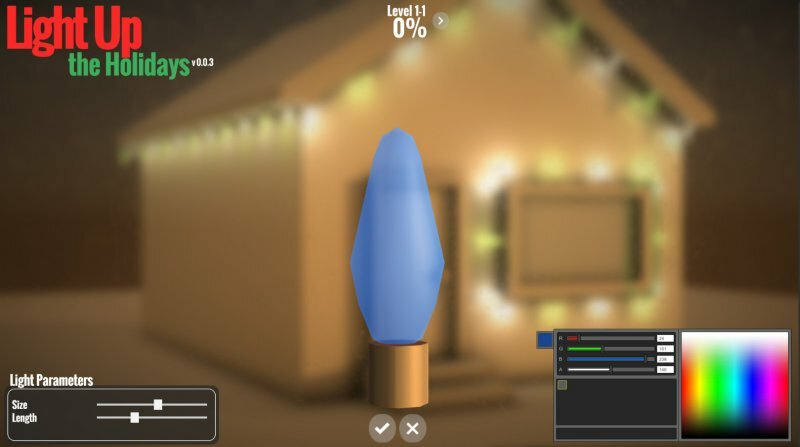 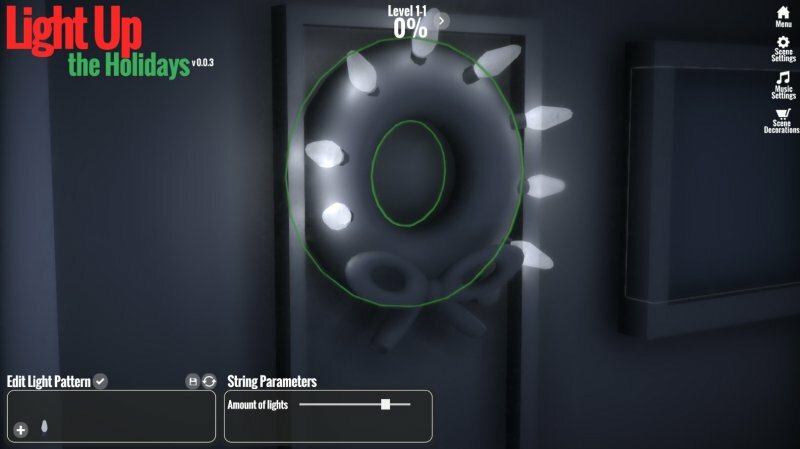 Design the light show of your dreams! 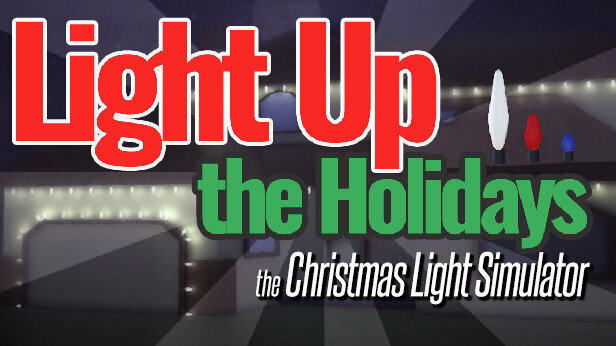 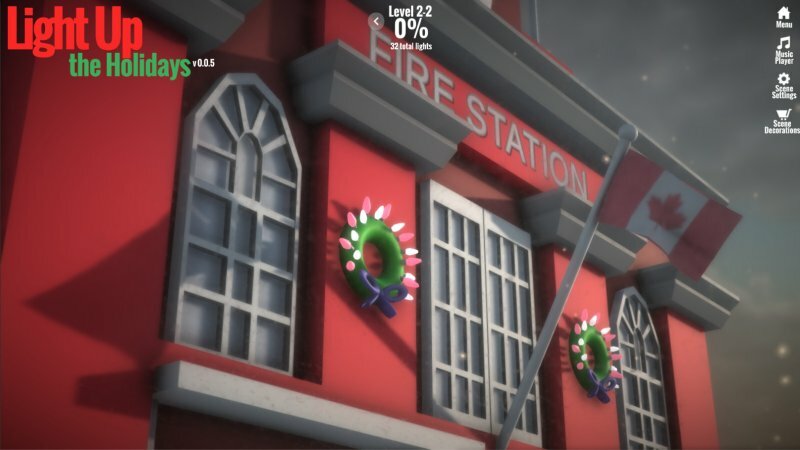 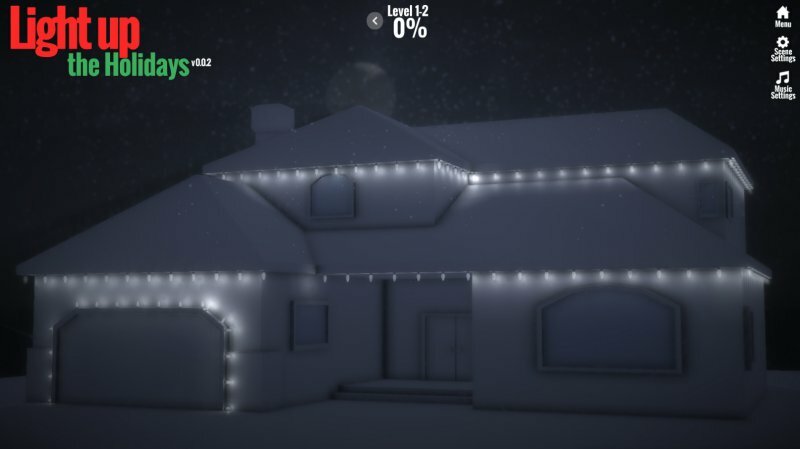 In Light Up the Holidays you decorate a variety of houses and other buildings in lights of any size and colour. 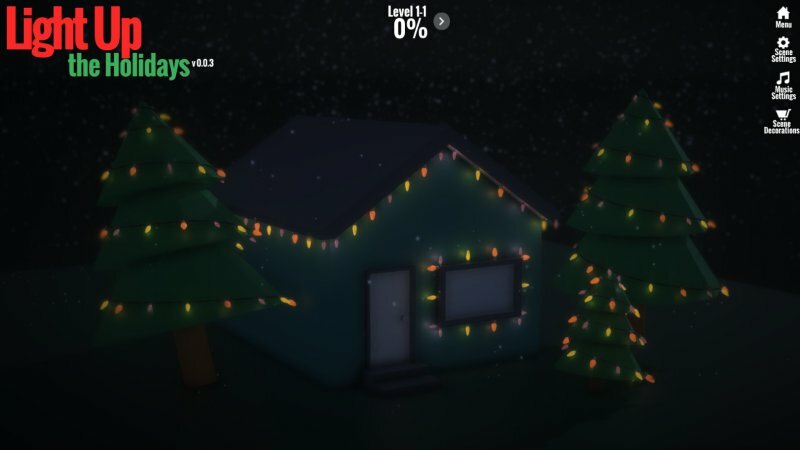 You can create stunning scenes in minutes and musical light shows with a few clicks!